Harry Roth and Izzy Rosen were longtime friends. They met at the age of 10 and continued their friendship throughout high school. They attended Old Manual High in Indianapolis. Izzy was a good student. At the age of 13, he worked outside at the City Market selling produce and meats with his mother after his father passed. Harry attended Monroe College of Optometry and lived in Chicago’s Loop area. 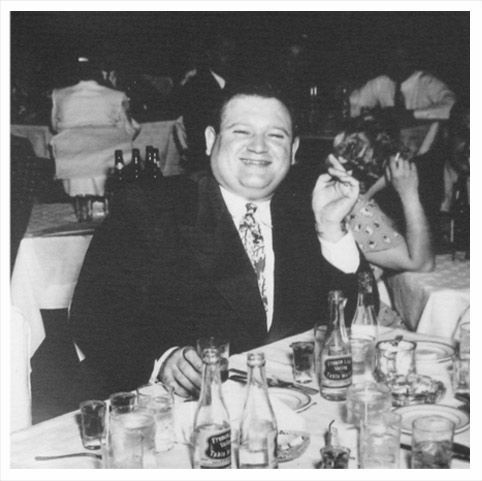 In 1946, Harry’s brothers Sam and Ike purchased St. Elmo Steak House, and shortly after, invited Harry to become a partner in the restaurant. 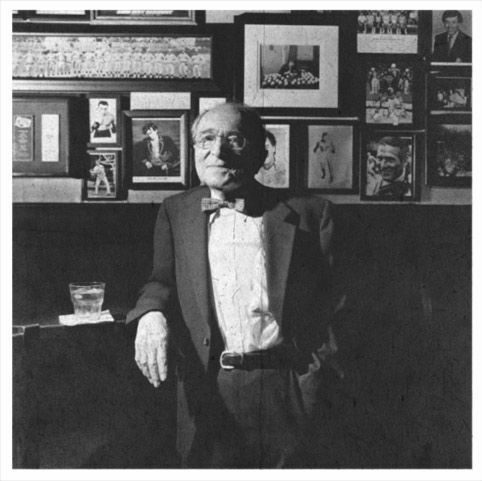 He borrowed $10,000, said, “Farewell” to Chicago – “going from eye glasses to bar glasses” – and returned to his stomping grounds. After a lifetime of friendship and building St. Elmo Steak House into a hugely successful business, we now celebrate the personalities of both Harry and Izzy in a more casual and updated environment.